This entry was posted in Jessica Lacher-Feldman, Photography, Roland Harper Collection. Bookmark the permalink. 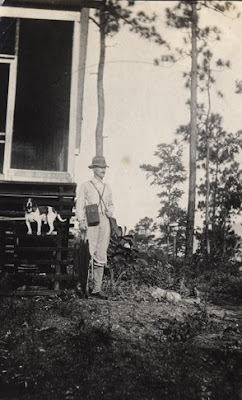 Today in Gorgas Library room 205, Elizabeth Findley Shores will talk about her book, On Harper’s Trail: Roland McMillan Harper, Pioneering Botanist of the Southern Coastal Plain (UGA Press, 2009). Shores’s work on Harper took place primarily at the Hoole Library, where his extensive personal papers are held. 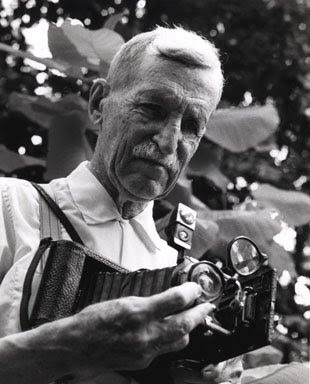 Roland Harper was a field botanist by profession, and took countless photographs during his long professional life. He worked most of his life at the Geological Survey of Alabama in Tuscaloosa. 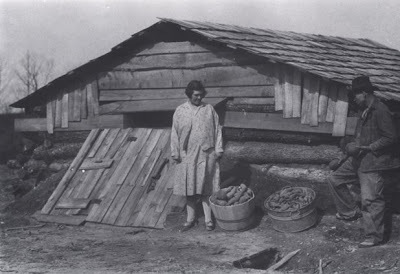 Born August 11, 1878 in Farmington, Maine, he moved to Georgia with his family in 1887. While earning an engineering degree from the University of Georgia, Harper took his first botany class and became an avid student of local flora. In 1899, Harper entered the Botany program at Columbia University and earned his PhD in 1905. His work in documenting the fauna of the Southeast was extensive. And he was an interesting and complicated man. We have a small exhibit of images from his collection in Gorgas Library on the 2nd floor. A larger exhibit of Roland Harper materials will be on display in the Hoole Special Collections Library beginning in May. Here are a couple of interesting photographs from the collection. We hope to see you in Gorgas 205 today to hear Elizabeth Shores talk about Harper! 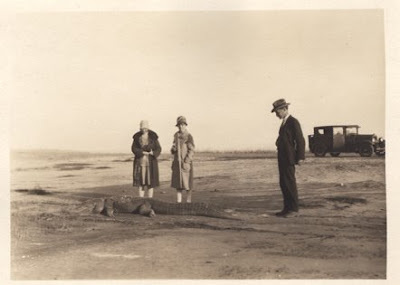 People and gator, ca. 1920s. Are there any photographs of any waterfalls that Dr. Harper took? Dr. Richard Cox once took a group to a waterfall out near Peterson,I’m Turing to find the lication so I can see it on a Google map? I recall visiting with Dr Harper frequently as a kid in the thirties, hanging around Smith Hall. His office was piled to the ceiling on both sides of a narrow passageway leading to his desk by the window. He was constantly clipping articles from newspapers and magazines. I often wondered if he would one day be buried by an avalanche. Very clever man. He made two toys from cardboard that he gave to my brothers, Nelson and Doug (Dr Douglas Jones). Drop a marble into the top opening and wonder which of several exits it would emerge. Hope those survived, somewhere.